29 April 2013. Almost 20 years ago, French beekeepers were surprised to see their honeybees gathering on the ground or hovering around in confusion in front of the hive. Then mortality set in, eventually followed by colony collapse. As described in a recent report from the European Environment Agency, mounting evidence pointed to a seed-dressing systemic insecticide, imidacloprid, as a triggering factor. This pesticide is toxic to insect brains, as clearly illustrated by the abnormal honeybee behavior and documented in laboratory studies. But there is more at stake than honeybees and the ecological importance of pollination. The toxic effects also seem to affect certain bird populations. Now there is hope. Some countries have already decided to phase-out the use of imidacloprid, others are debating it. The UK government’s chief science adviser in Saturday’s Financial Times recommended to consider also “the economic costs of severe reductions in yields to struggling European farmers and economies”. The controversy has reached the political level in the EU. At a Council meeting today, the EU governments failed to approve or reject the restrictions proposed by the European Commission. 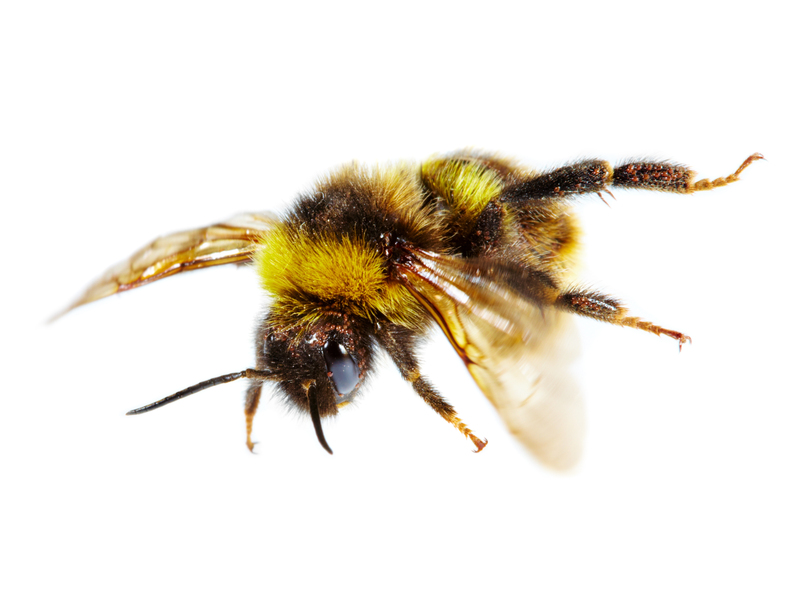 In the absence of a qualified majority either for or against, the Commission will go ahead with a two-year restriction on the use of three neonicotinoid pesticides suspected of killing the bee populations. Neonics have been involved in several human poisoning cases. The list of chemicals known to be toxic to the human brain now also includes acetamiprid and imidacloprid – the very substances that are now also known to be highly toxic to immature brain cells. The human poisoning cases document that the pesticides can pass the blood-brain barrier and enter the adult brain to cause neurological symptoms. Imidacloprid is currently the most widely used insecticide in the world, thus causing widespread exposures, but the pesticide producers rely on their own safety documentation. The bees got (neo)nicked, then the birds. Who’s next – or will the EU action prevent further damage?